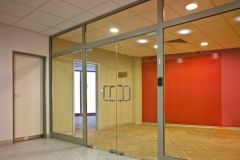 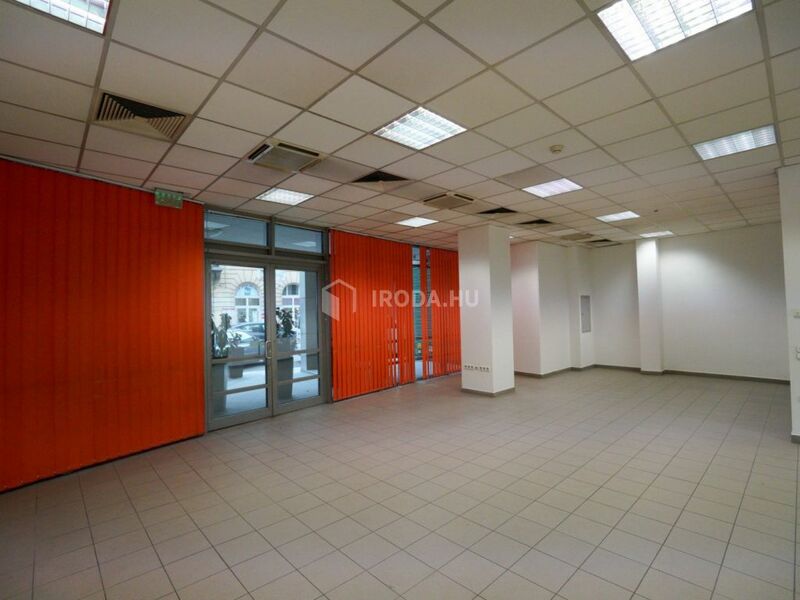 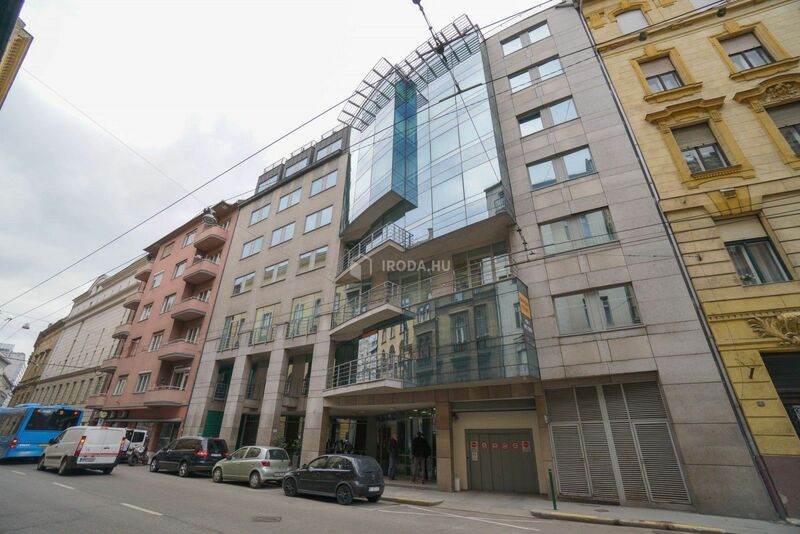 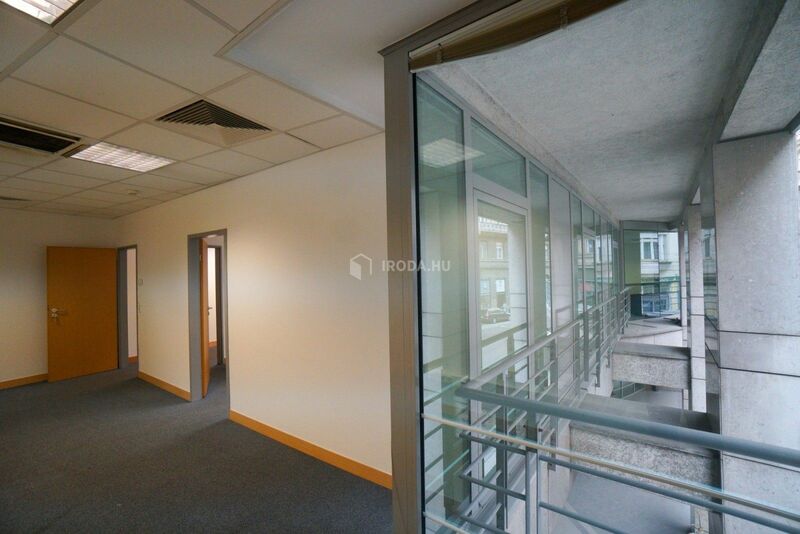 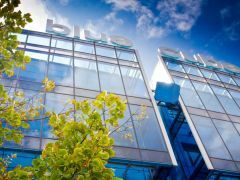 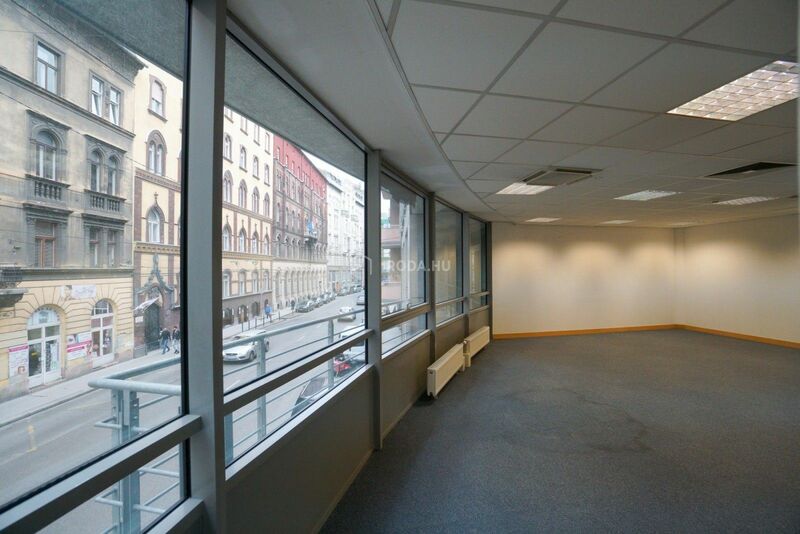 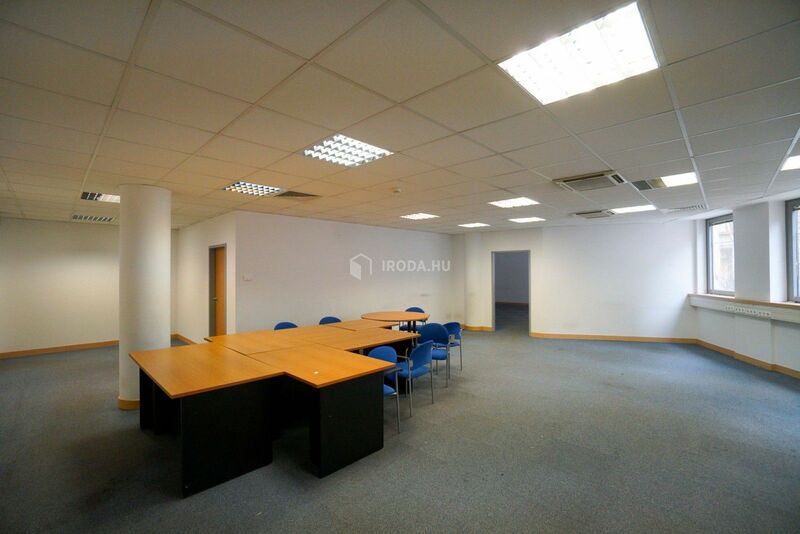 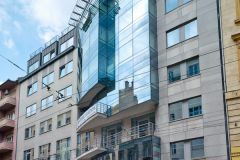 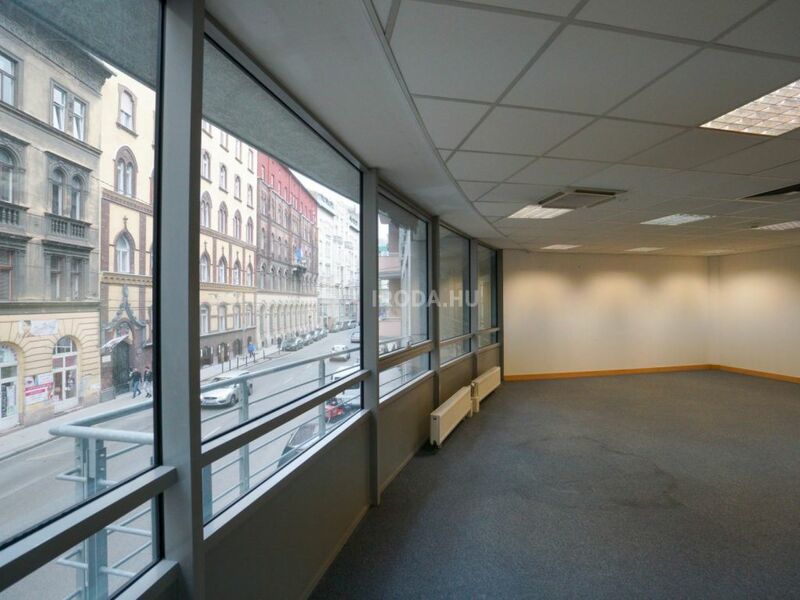 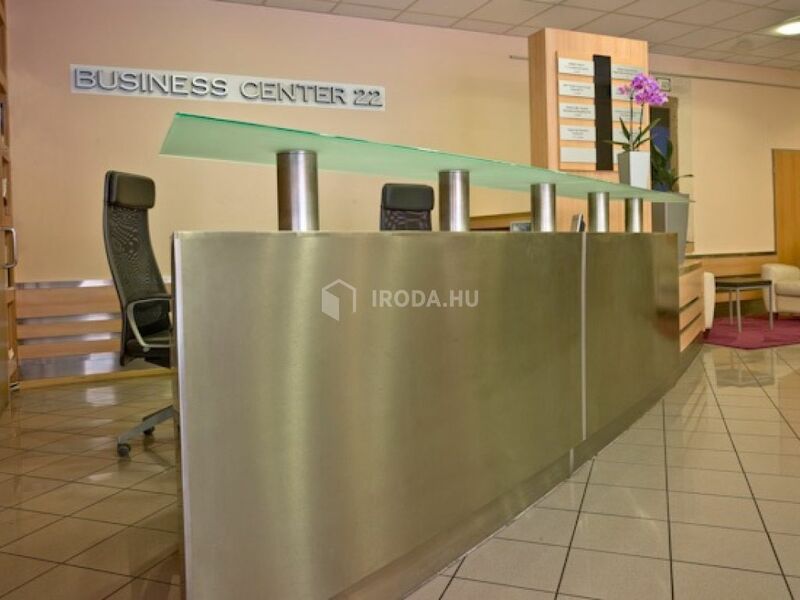 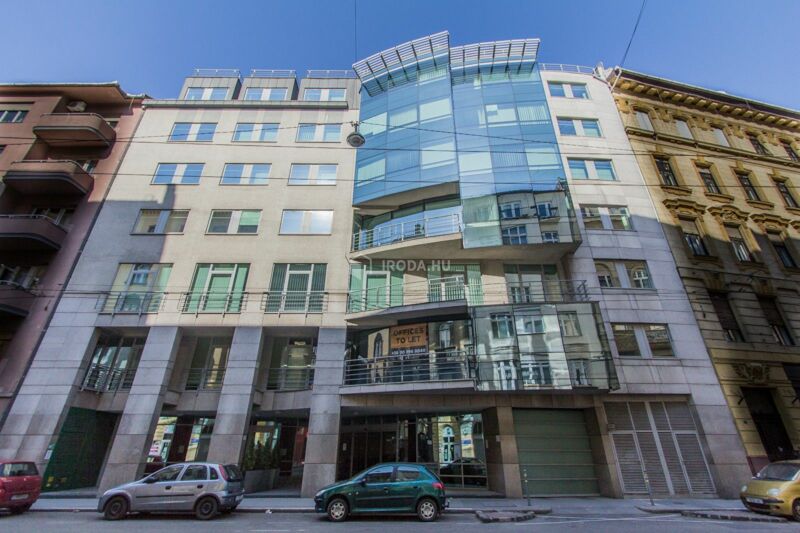 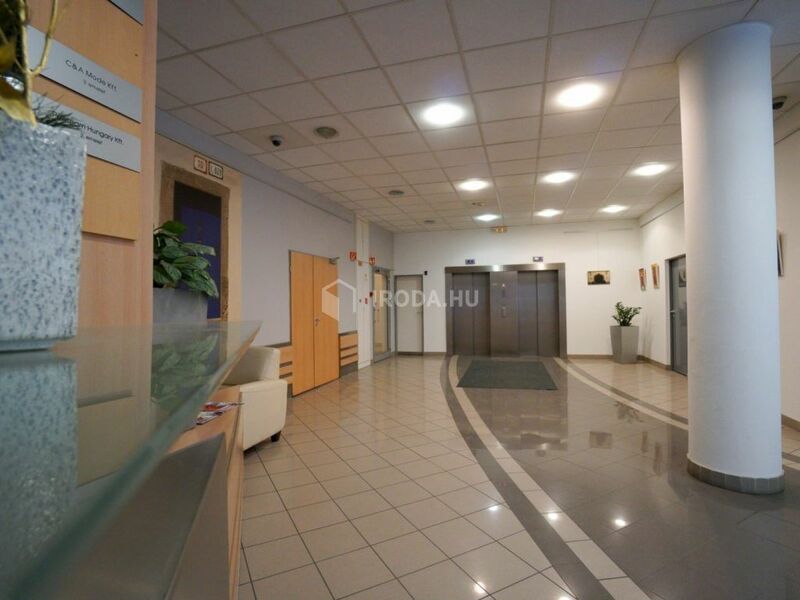 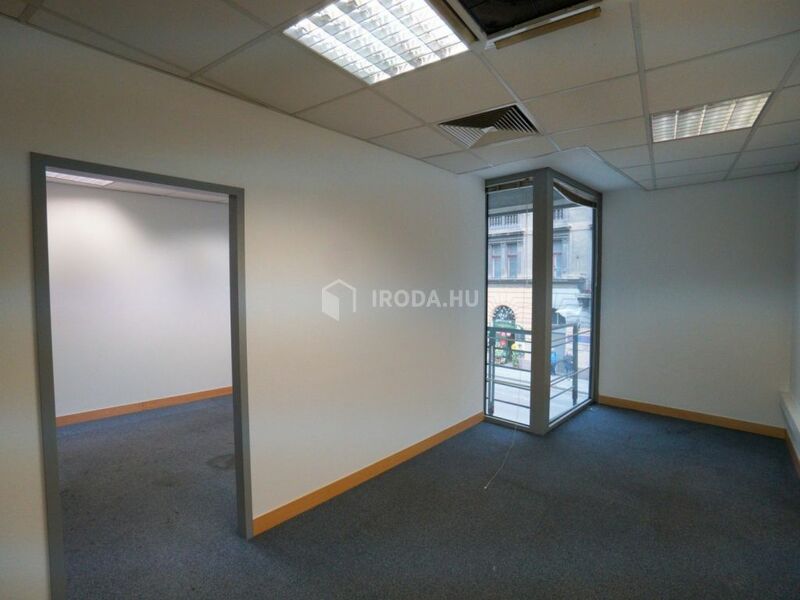 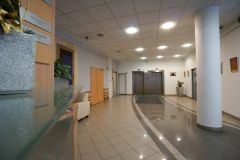 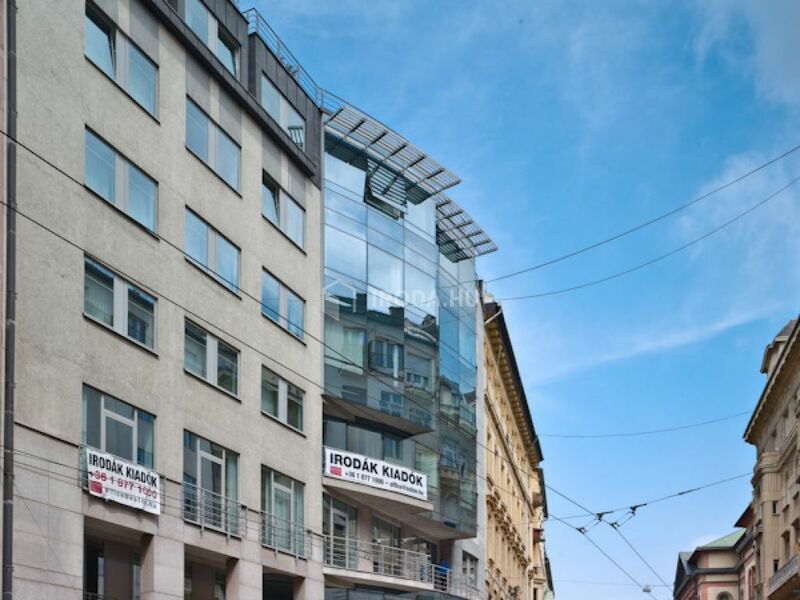 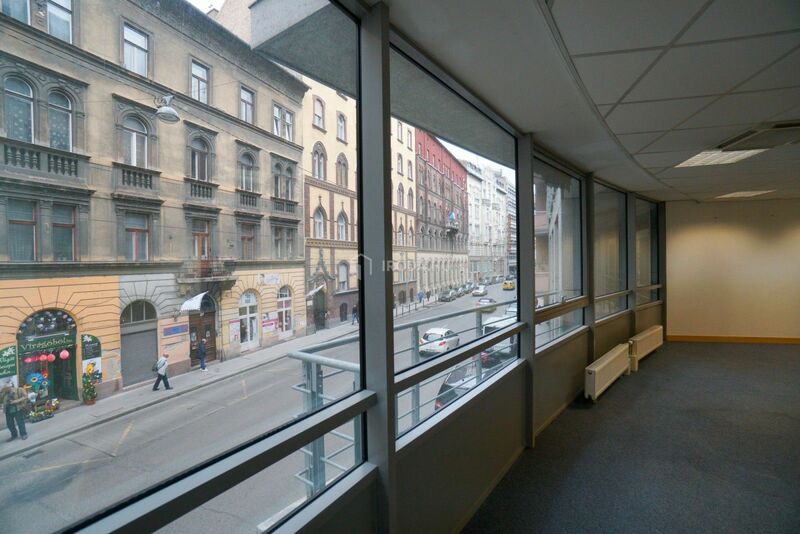 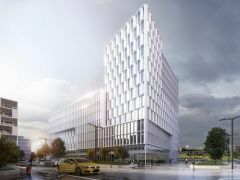 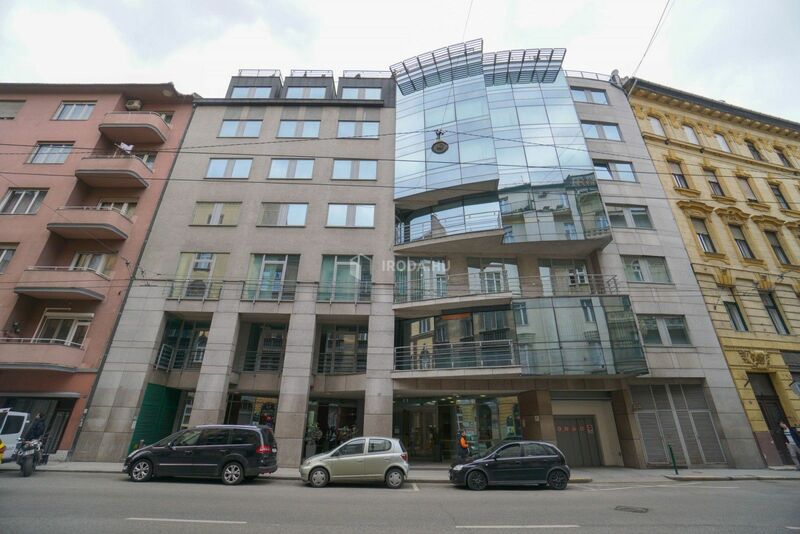 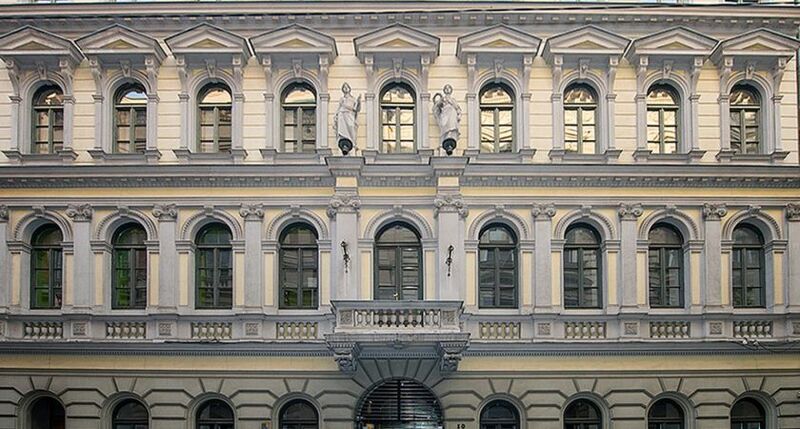 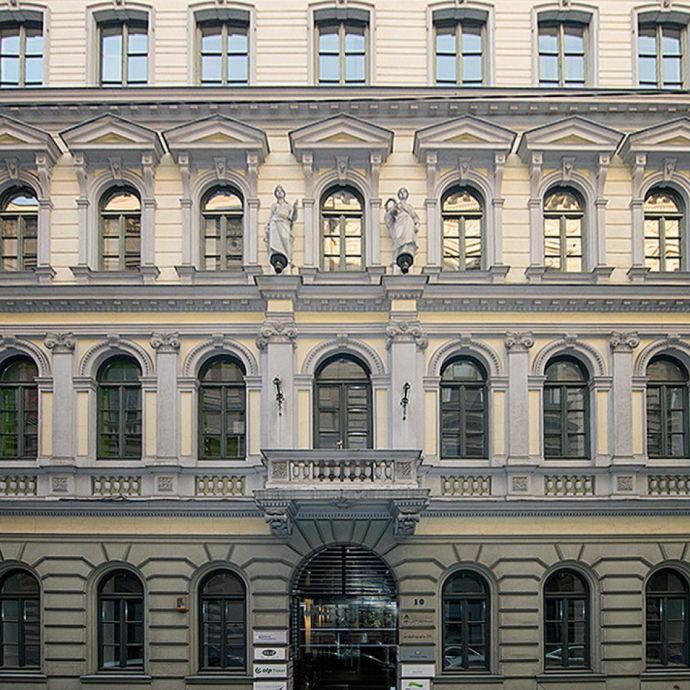 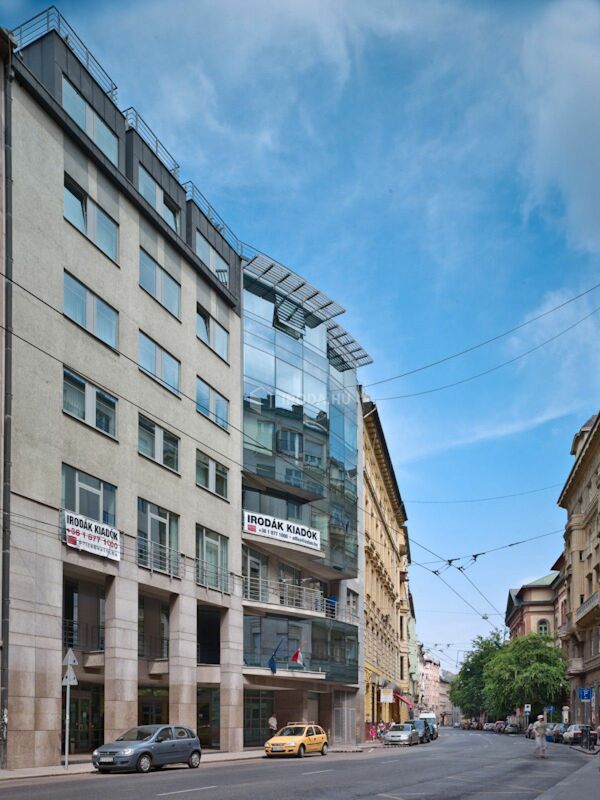 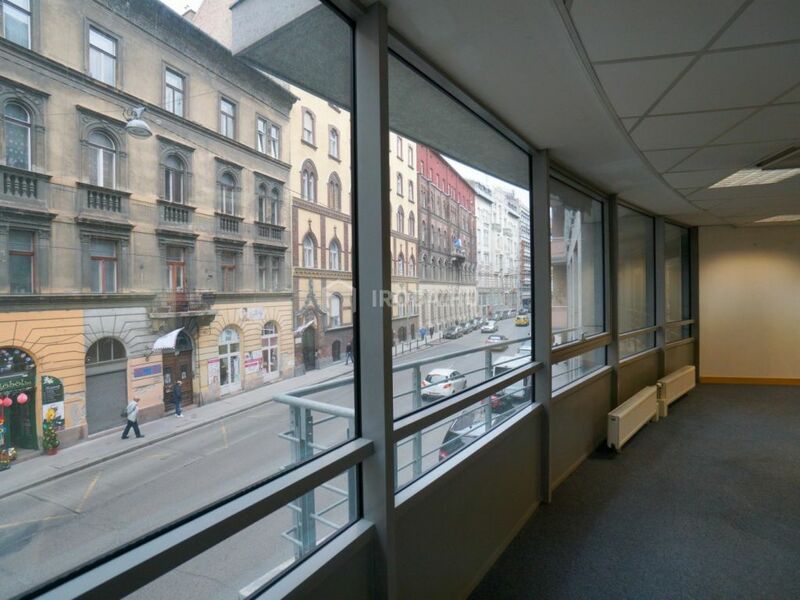 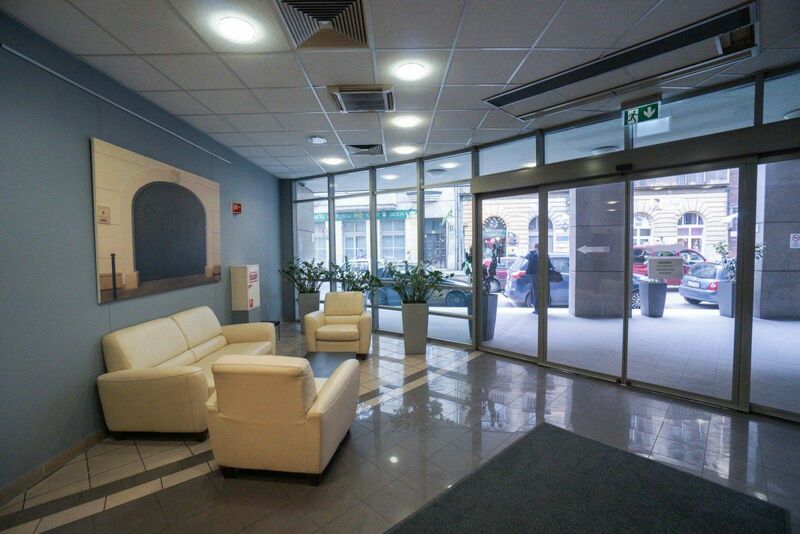 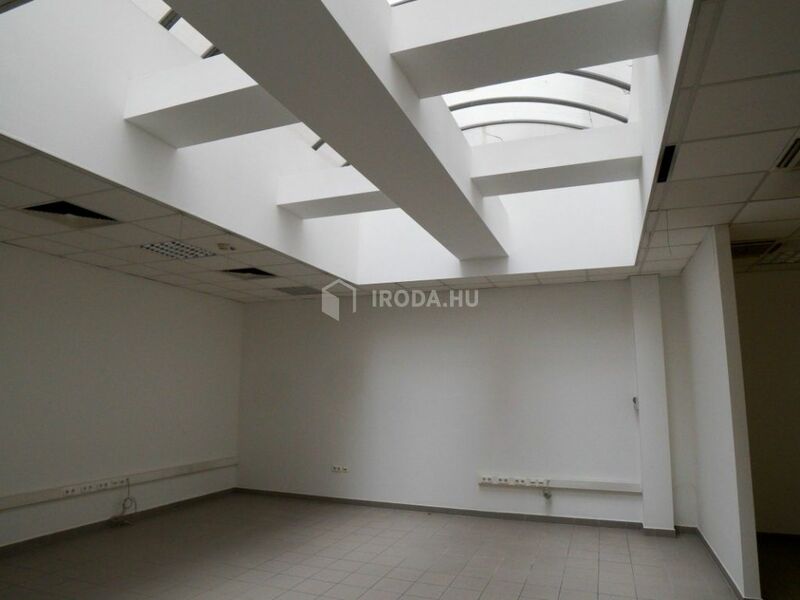 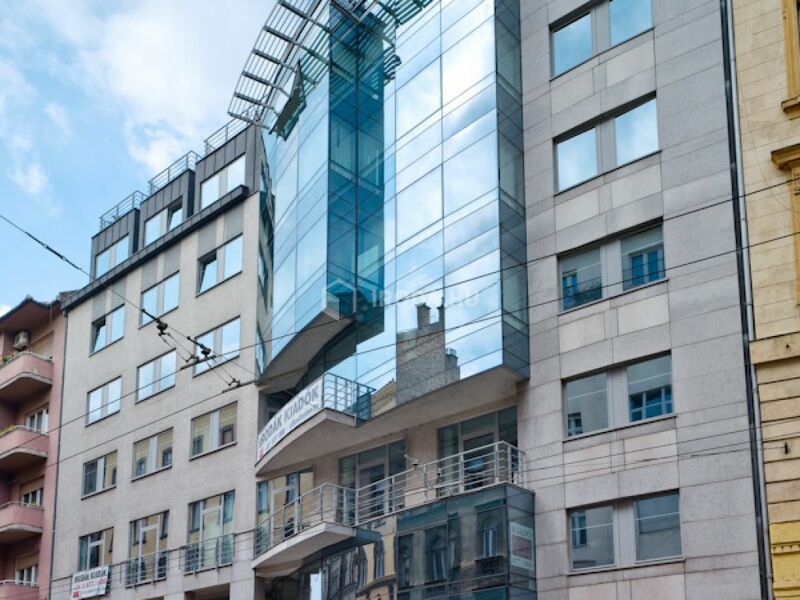 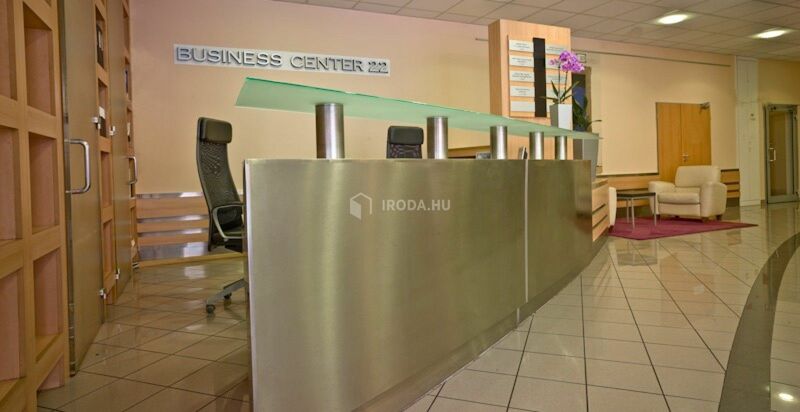 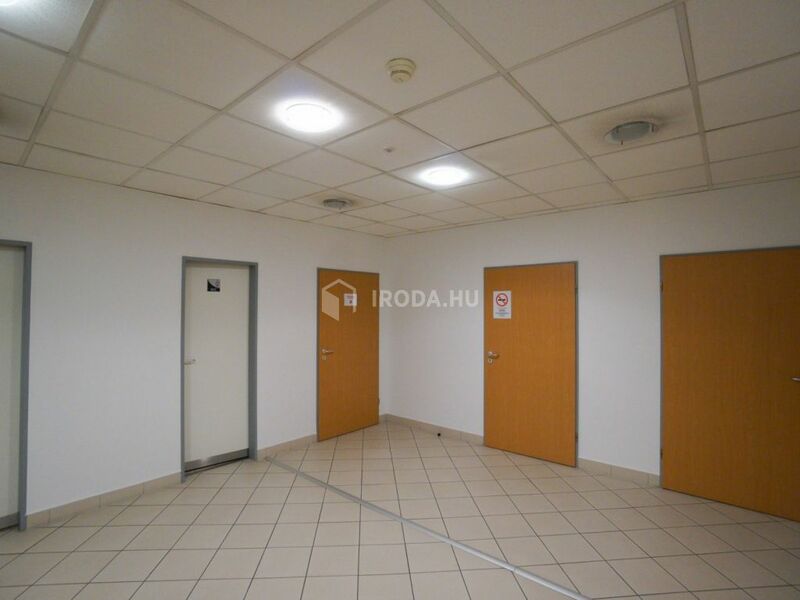 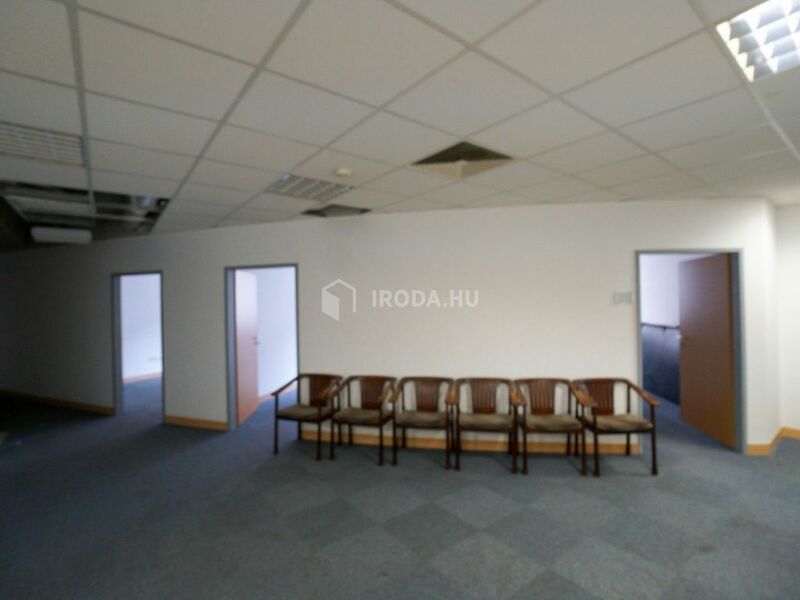 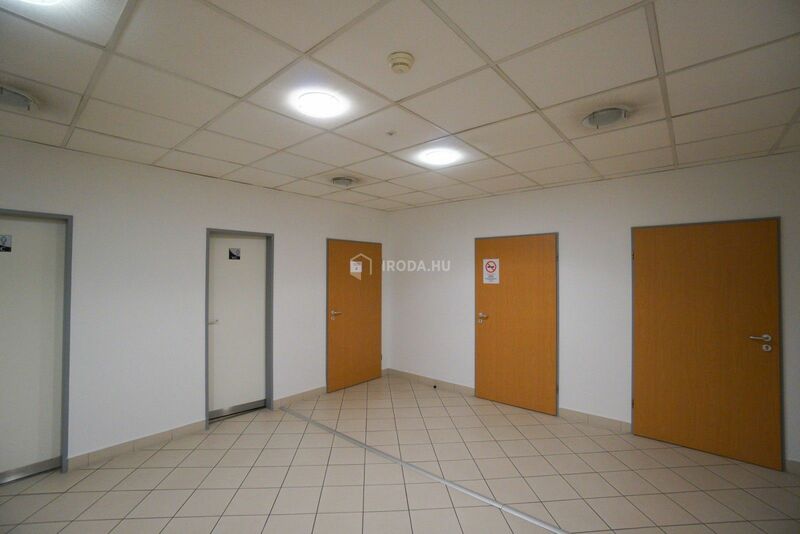 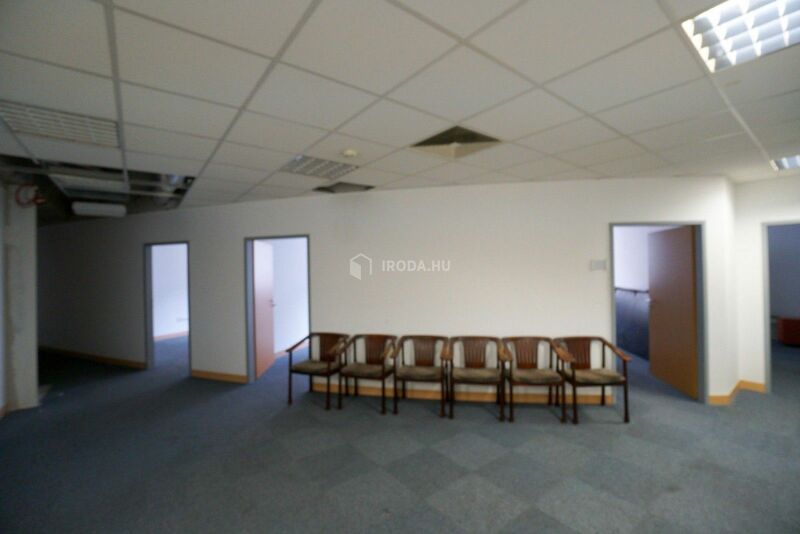 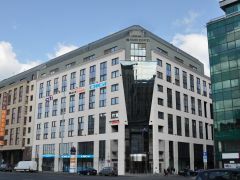 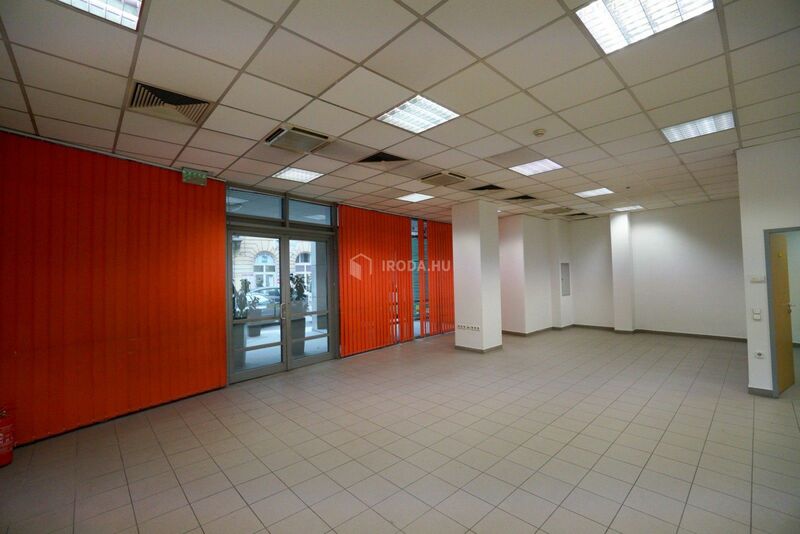 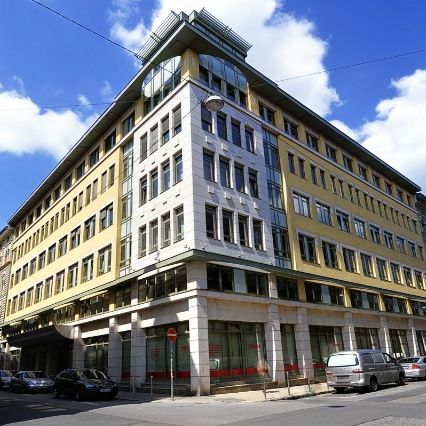 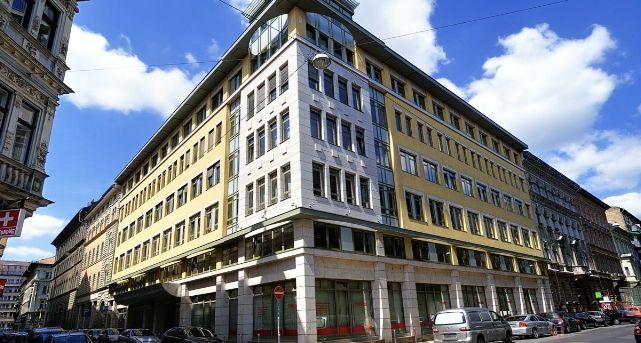 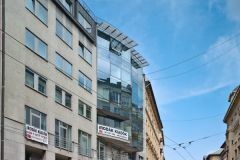 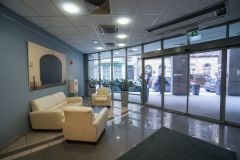 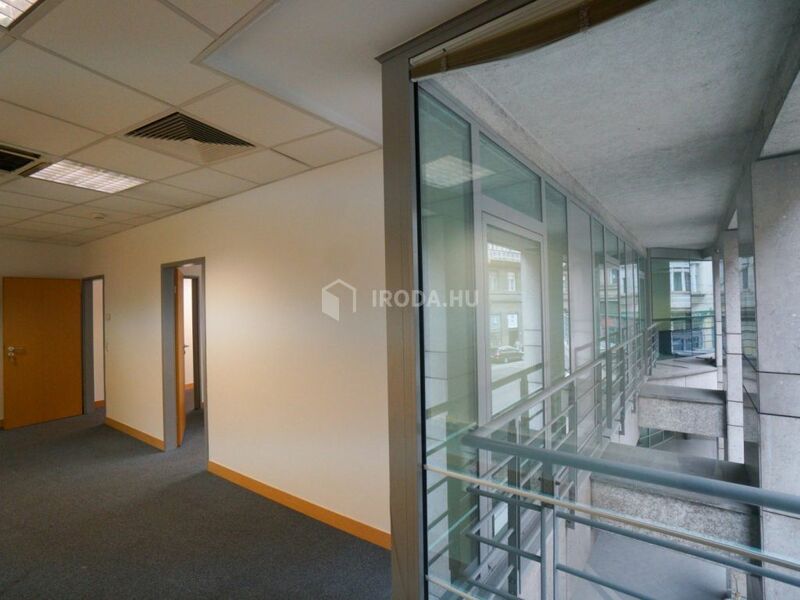 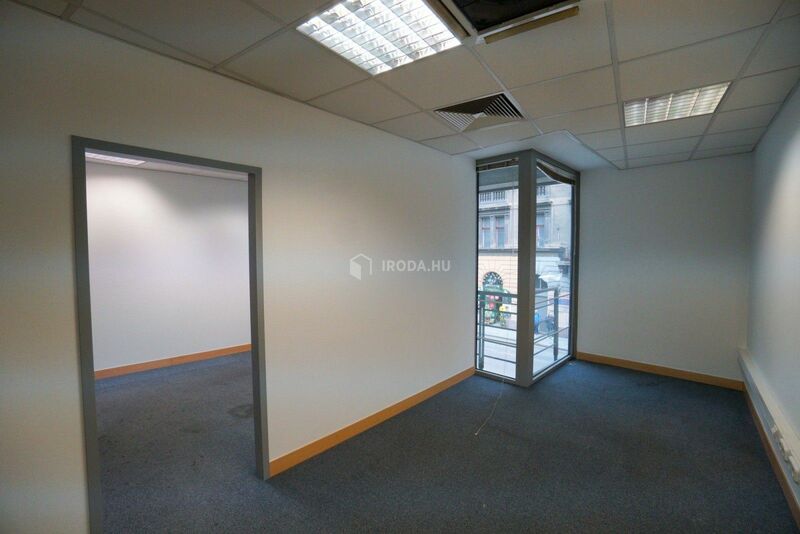 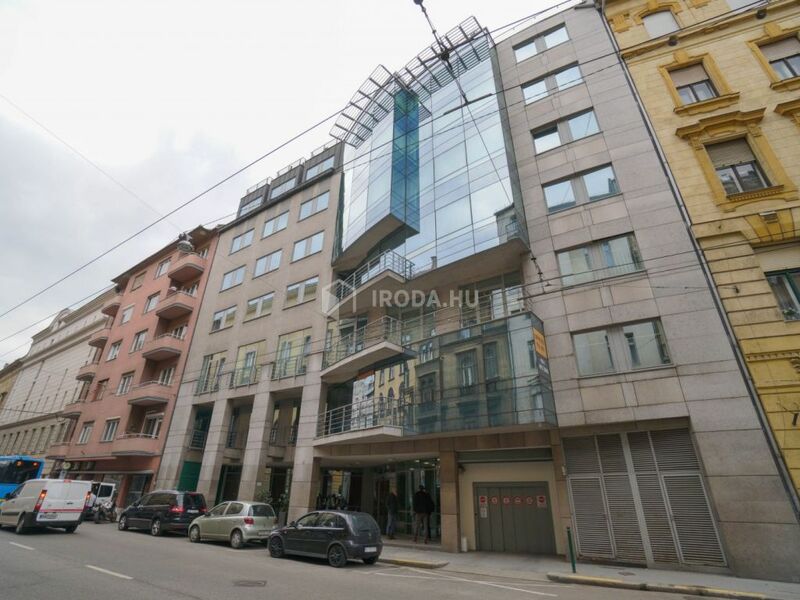 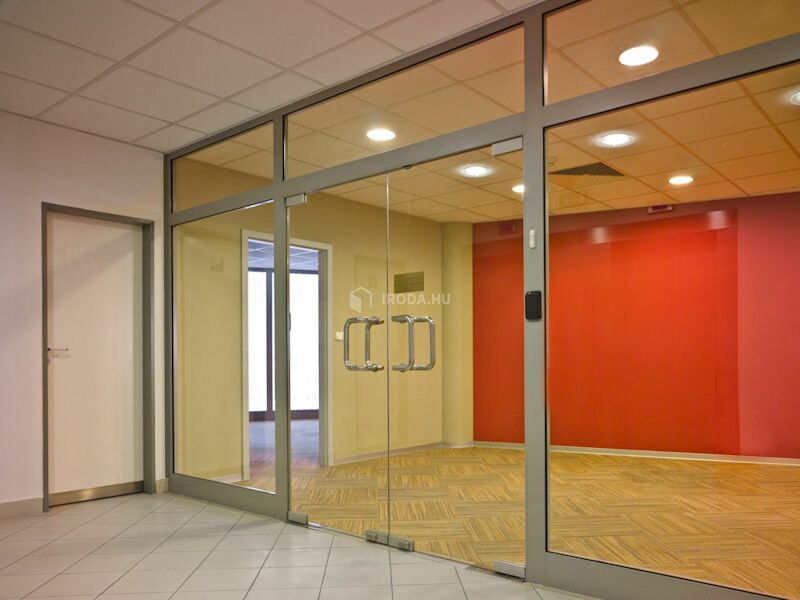 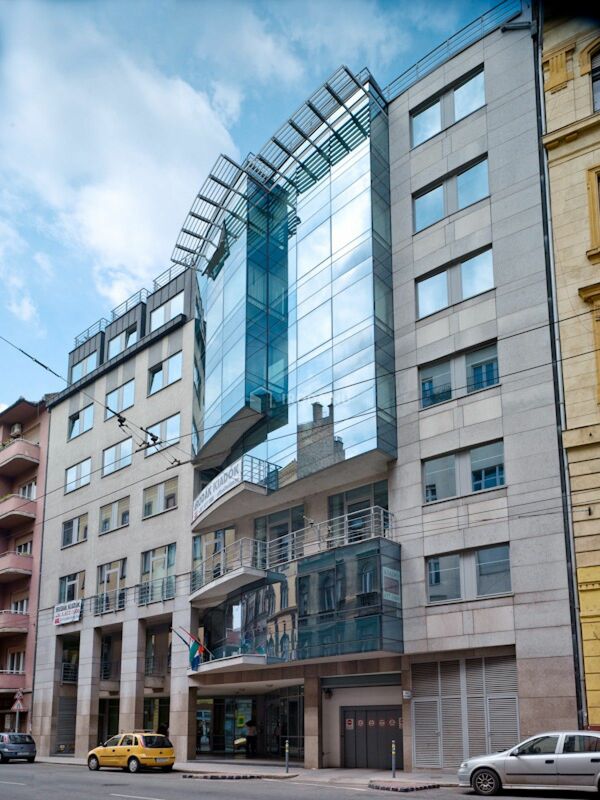 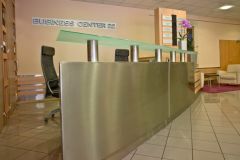 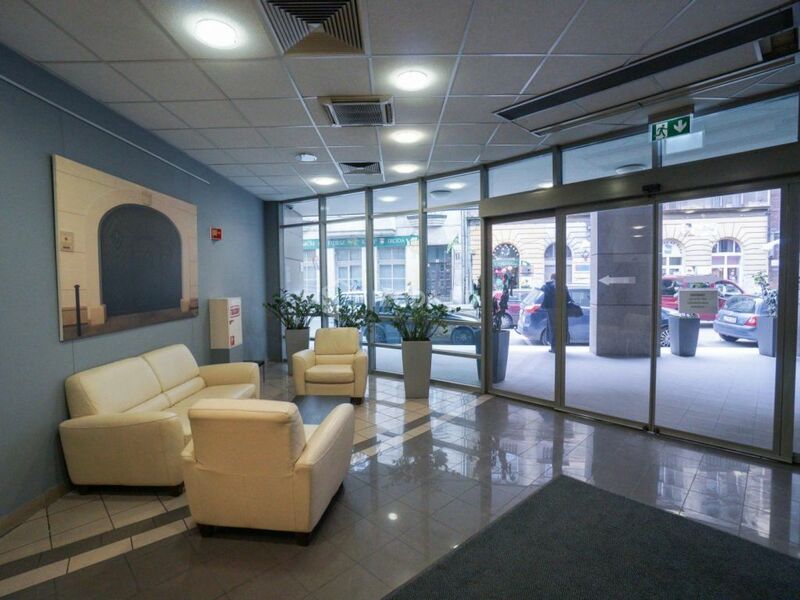 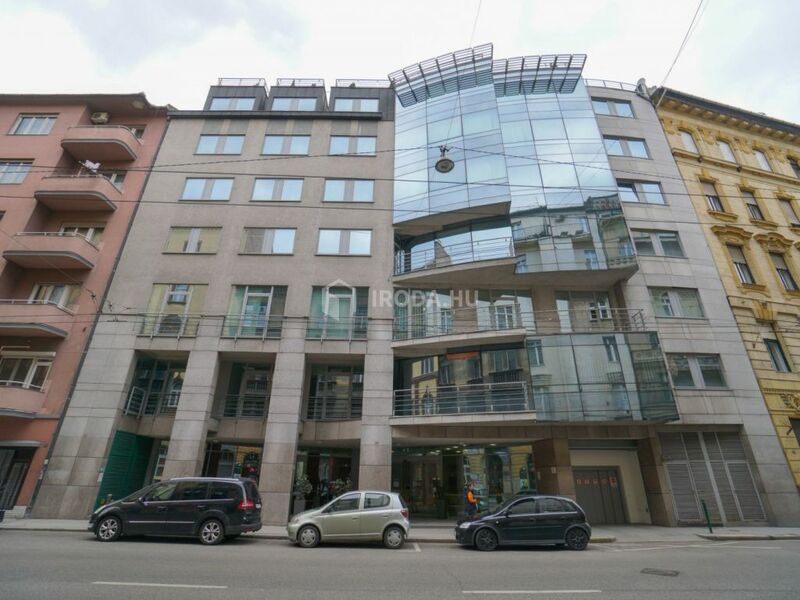 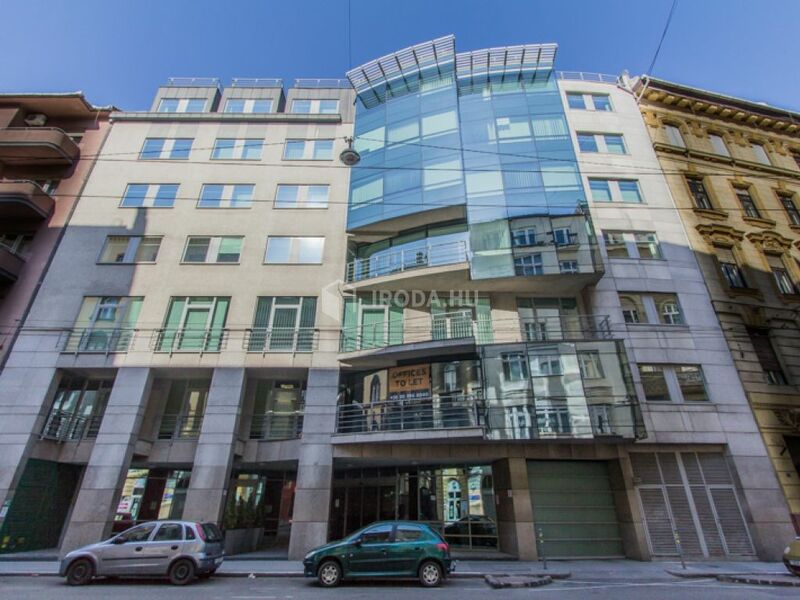 BC22 office building is ideally located close to the main business and commercial center of Budapest, 2 minutes walk away from Kalvin tér, one of the main public transport hub of the city. 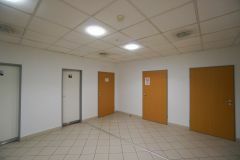 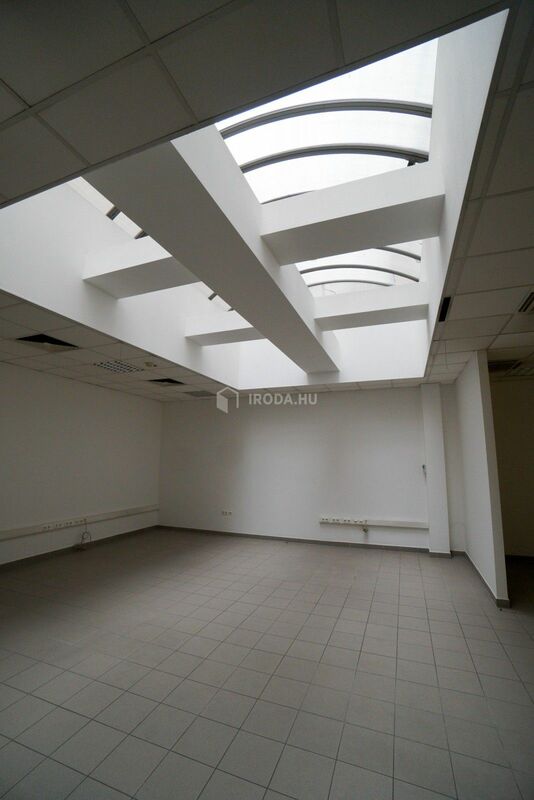 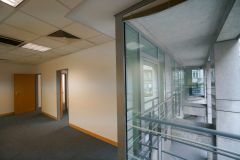 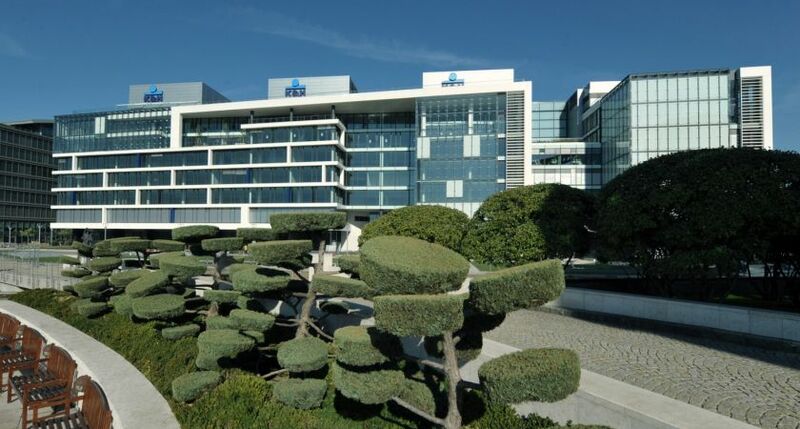 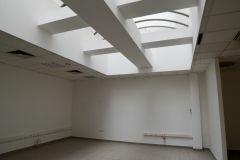 This building is ideal for small to medium sized tenants whose office needs to be well accessed. 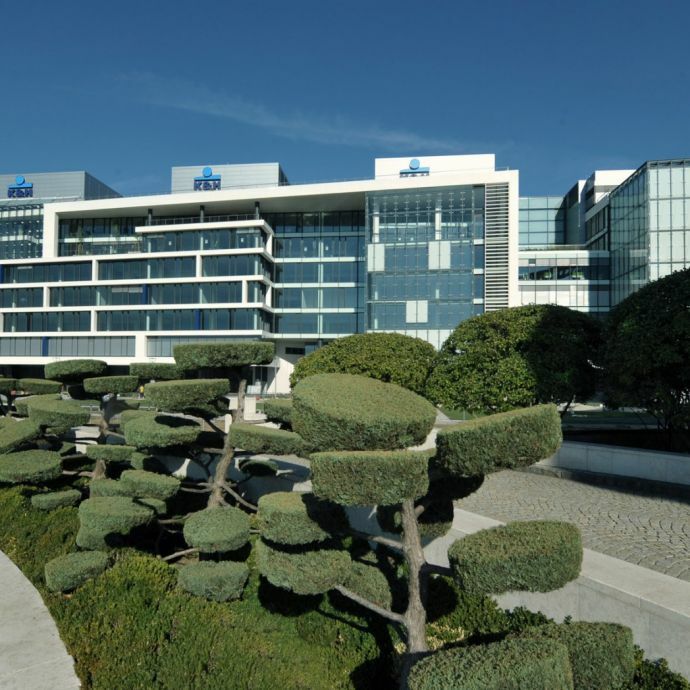 The building can be easily reached by car from the ring road.